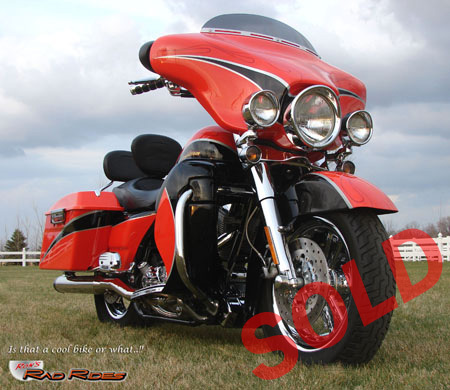 WANT TO CHECK OUT SAMPLES OF SOLD RIDES? ...WHERE THEY WENT TO LIVE? ...AND HOW MUCH THEY SOLD FOR? Stretched Bags, Fender - SUPER NICE..!! Awesome Sound System...Very Comfortable Ride.!! Tons of Chrome... Custom Wheel, Ape Hangers..!! Tons of Chrome... Custom Wheels and Tires..!! I originally sold this super nice Street Glide which had some very tasteful but mild customization done, to a local gentleman a couple years ago. After having owned it for a while, he decided he wanted a new look, so he completely transformed it with some very cool Stretched Bags, Stretched Tank, New Paint, Air Ride, Super Sound System, New Foot Boards, and much more. 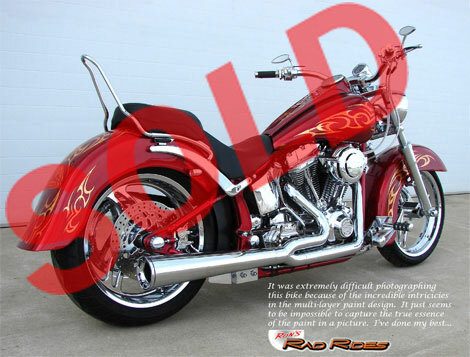 When he was done, including his original purchase price from me of $21,500, plus the approximate $21,000 he spent on customizing, he had around $42,500 invested in the bike. 54,000 Invested!! - Rides Superb...!! Legend Air Ride - 26" Front Wheel..!! 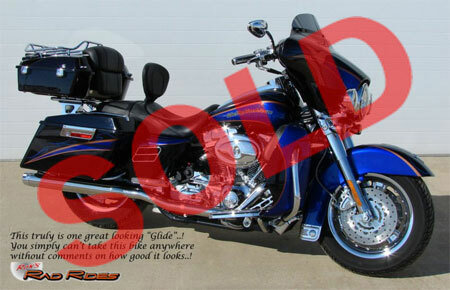 This is one WAY COOL 2010 Road Glide..!! 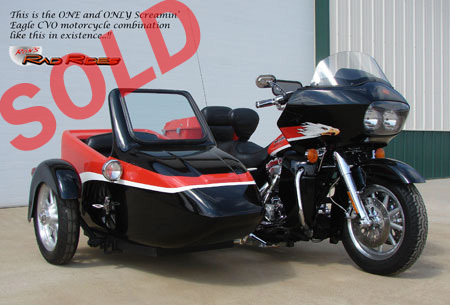 And., here is an opportunity to save a TON of money on this very professionally built custom Bagger. 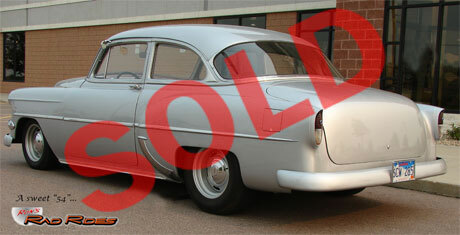 The gentlemen that owned and had it custom-built had in excess of $54,000 invested! And.., that is even after having "very good connections" with most of the vendors and especially Saber's Specialties, of Mitchell, SD who built it for him. (He has known them for years and only lives about 60 miles from their shop). 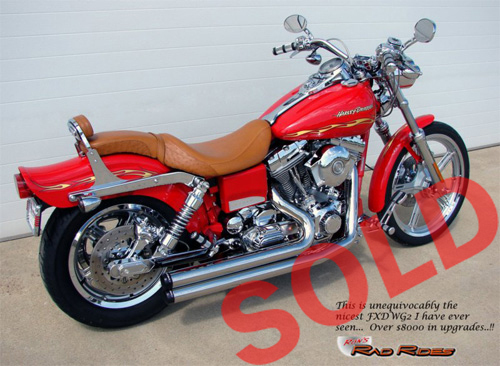 This is a ONE-OWNER 2009 Softail Custom with only 6,280 ACTUAL MILES..!! 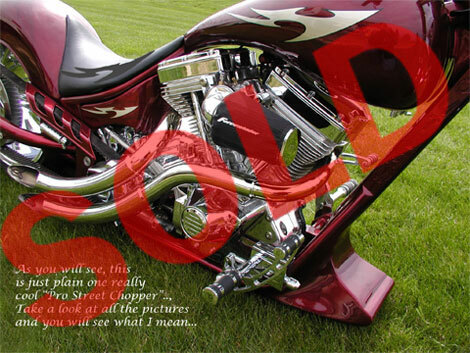 It was traded on a customized Street Glide. It has been VERY well taken care of. In fact there is not a scratch or nick on the bike that I have been able to find anywhere. It was always garaged in a Climate Controlled environment and I seriously doubt it has ever seen rain, since it came in so clean. 95" Stroker Kit - $2400+ in Engine Upgrades...!! 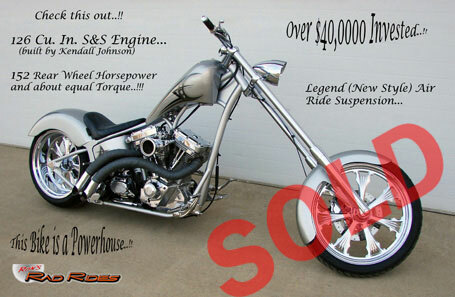 Klock Werks / Mark Brodie Custom..
$45,000+ Invested - SUPER NICE STREET GLIDE..!! RESTORED - JUST DRIVE AND ENJOY ..!! $45,000+ Invested - Super Nice..!! 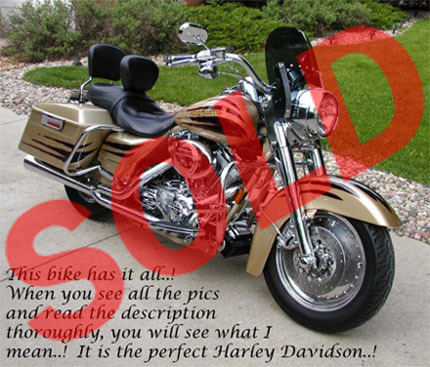 THIS BIKE HAS IT ALL..!! Shaker Hood, Navigation, Corsa Exhaust and More..!! Immaculate Shape - lots of chrome and upgrades"! Super Nice Paint Scheme, Like New Condition..!! 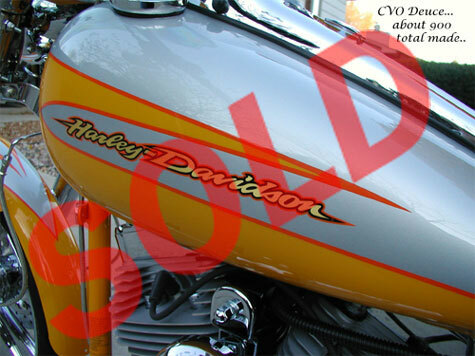 ﻿ 02 FXDWG3 CVO "Switchblade"
Suberb Condition - this is like a "time capsule"! 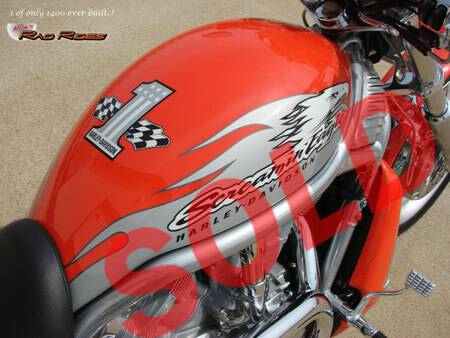 Great Paint & Graphics, Excellent Condition..!! $37,000+ Invested - SAVE A TON OF MONEY..!! 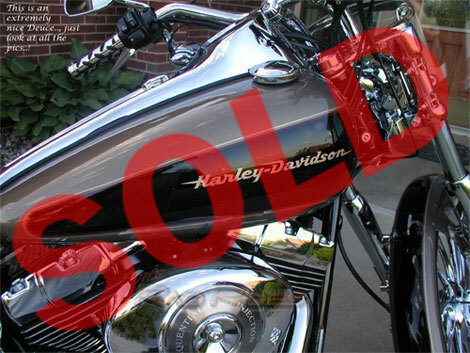 Already Sold to: Tucson, Arizona! 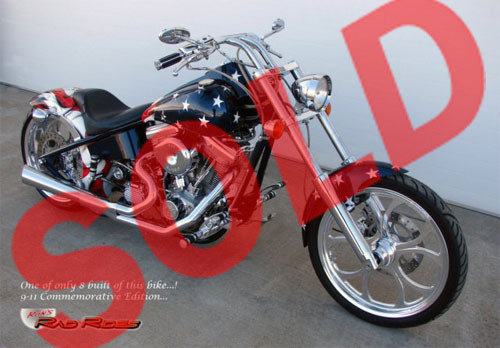 1 of only 8 Built.., Commemorative Edition.., Super Clean.., Very Cool Patriotic Paint... See more here. 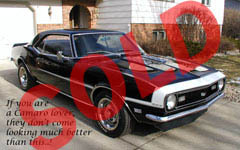 Already Sold to: Mansfield, Pennsylvania! Only 4100 miles..! 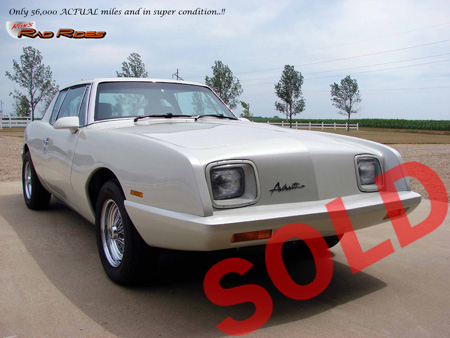 One-owner.., Immaculate Condition... See more here. 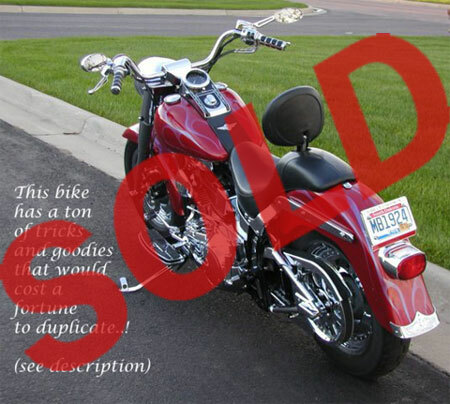 Already Sold to: Gillette, Wyoming! European Model - Very Hard to Find! Find out more here. 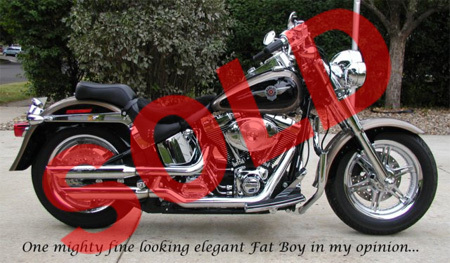 Already Sold to Pasadena, California! 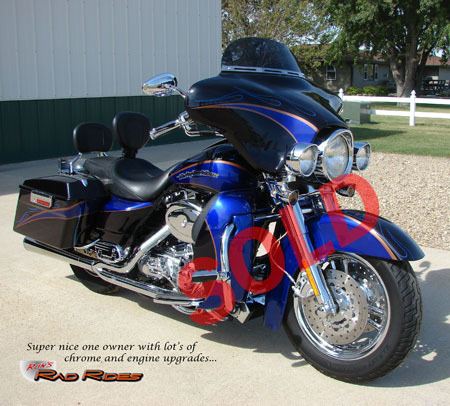 Super Nice CVO.., Great Color Combo.., Only 7800 Miles..! Find out more here. 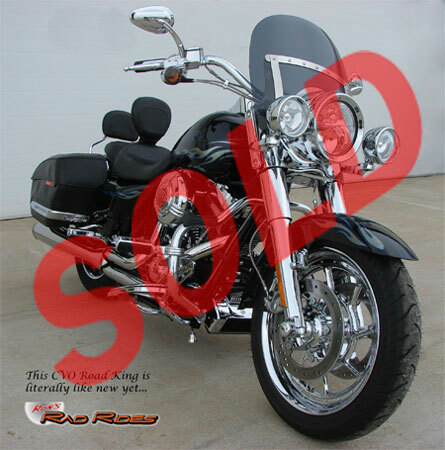 Already Sold to: East Peoria, Illinois! 56,000 Actual Miles.., Formerly Owned by Avanti CEO.., Special Paint..! See here. 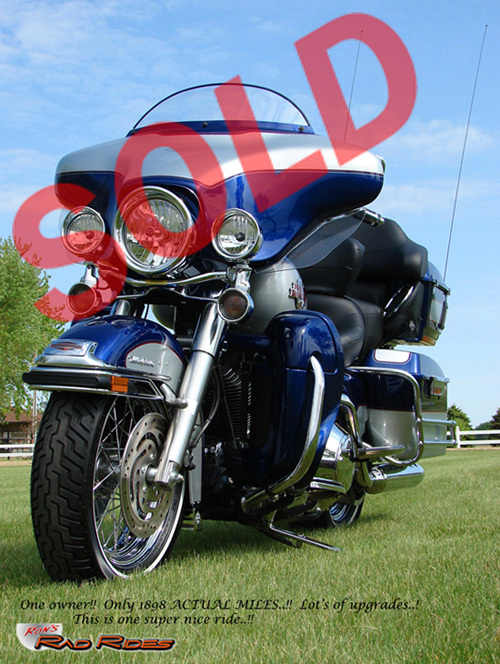 Already Sold to: Brooklyn Park, Minnesota! 2007 Road King Screamin' Eagle CVO - Unique Hard Bags..!! Find out more here. Already Sold to: Talinn, Estonia (Europe)! One-Owner, Only 1,000 Miles, Mint Condition! See more here. 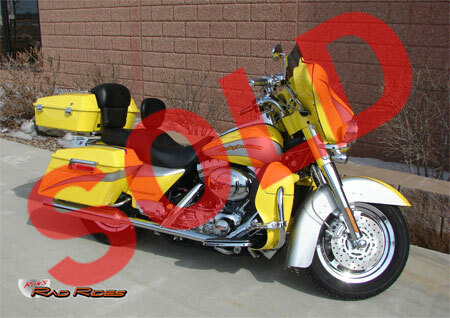 Already Sold to: Sioux Falls, South Dakota! 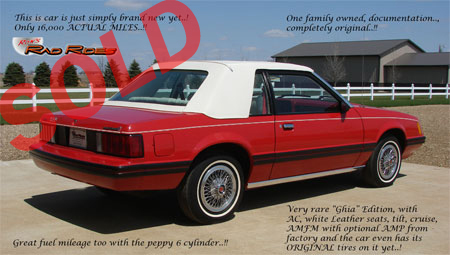 One-Owner.., Low Miles.., 1550 Stage II.., Super Nice..! See more here. 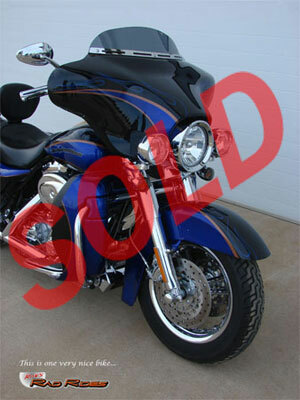 Already Sold to: St. Joseph, Missouri! One-Owner.., Low Miles.., Lots of Upgrades..!! See here. 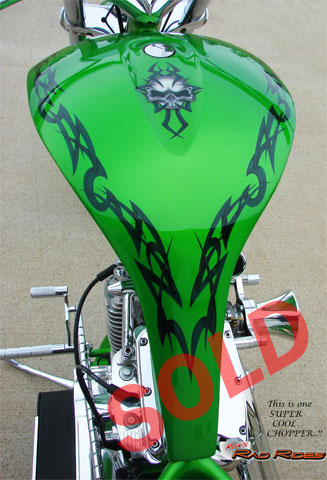 Already Sold to: Binghamton, New York! Hand Laid Gold Foil in Paint.., "Air" Shifter.., 124 RWHP!! Awesome Bike..! See more here. 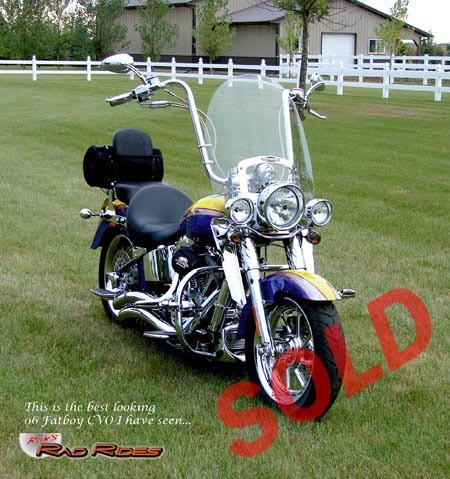 Already Sold to: Roseville, California! 100th Anniversary Bone Stock.. See more here. 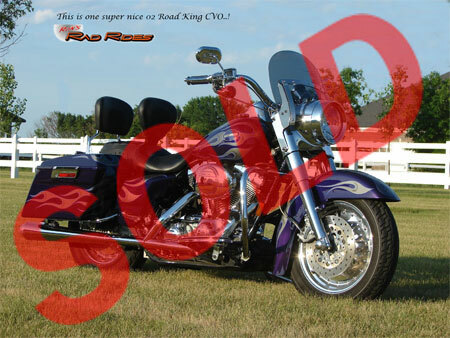 Already Sold to: Webster, Minnesota! One-Owner...$7,000 in Accessories...Very Cool!! See here. 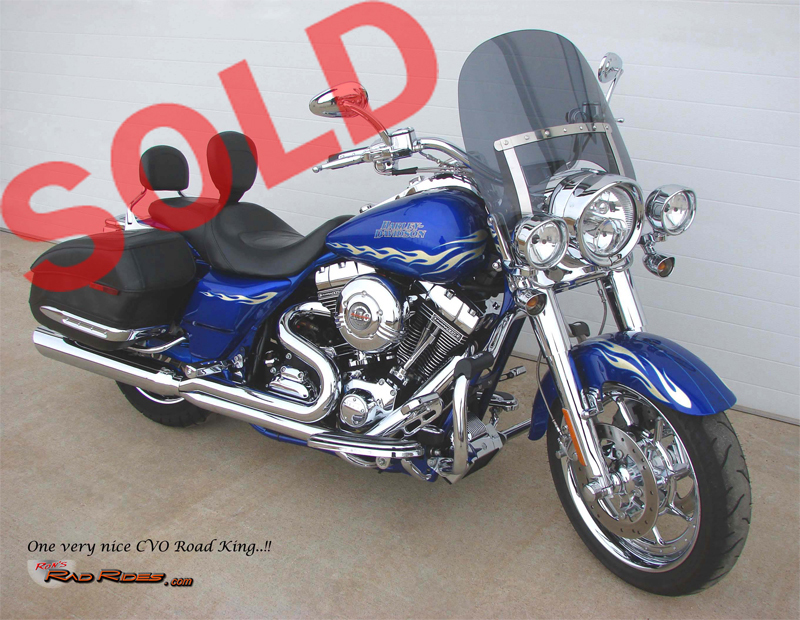 Already Sold to: Lewisville, Texas! 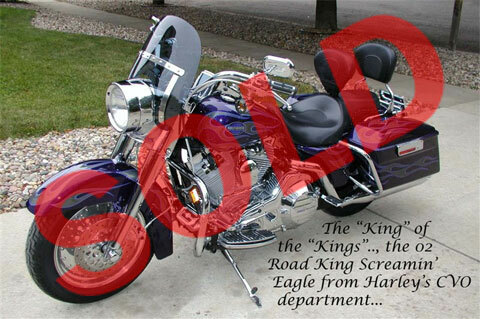 Harley's CVO Production, King of the Kings... Find out more here. 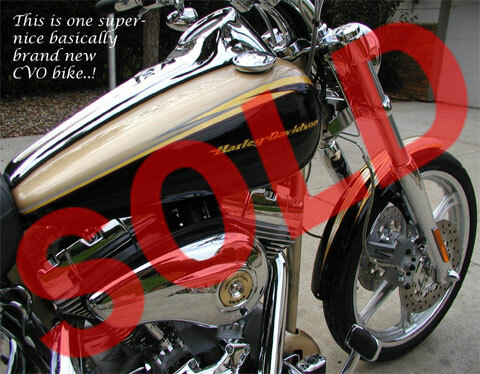 Already Sold to: Placentia, California! Gorgeous, Like-New, Unbelievable VALUE...check me out here. 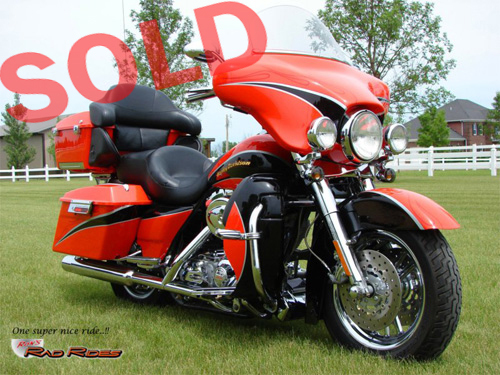 Already Sold to: Stillwater, Minnesota! 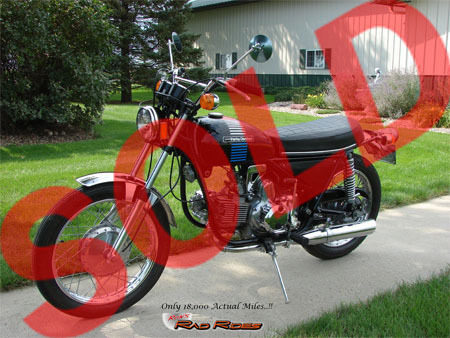 An Exceptional Value for an Exceptional Bike... Check it out here. 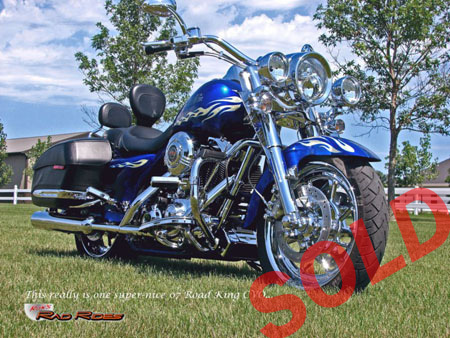 Already Sold to: Alcester, South Dakota! Timeless Elegance... Experience more here. Already Sold to: Las Vegas, Nevada! Tons of Goodies, Will Save You a Pile of Money... See more here. 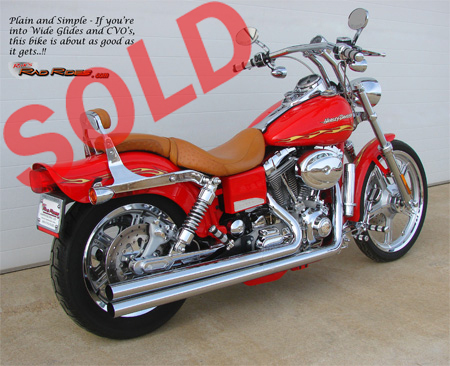 Already Sold to: Hughson, California! 16,000 Actual Miles, 1-Family Owned, All Original..! See here. Super Sharp...Best Color Combo...One Owner!!! See here. 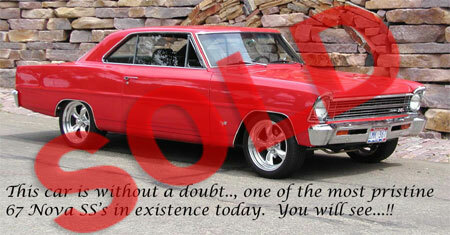 Already Sold to: Jacksonville, Oregon! One-Owner...Many Upgrades...Tons of Chrome!! See here. 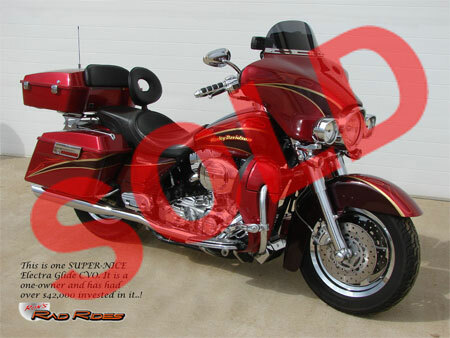 Already Sold to Kemah, Texas! One-owner.., 3,123 ACTUAL miles.., $4000 in upgrades.., Immaculate...!! Check it out here. 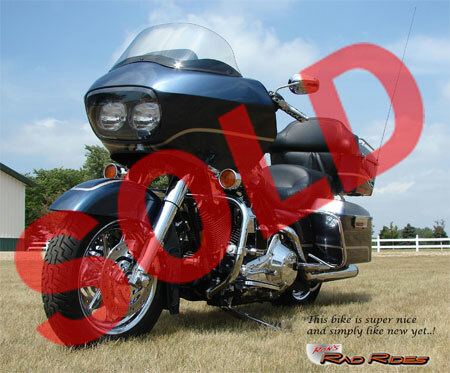 Already Sold to: Shawnee, Kansas! Runs Excellent.., Hard to Find.., Completely Restored.., A Looker..! See here. 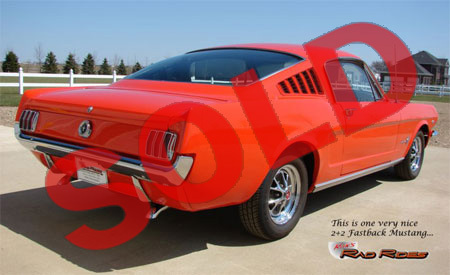 Already Sold to: Elk Grove, Illinois! 1954 Chevy 210 "Resto Mod"
'54 Chevy Resto Mod - Corvette LT-1 Fuel Injected 350!! See more here. 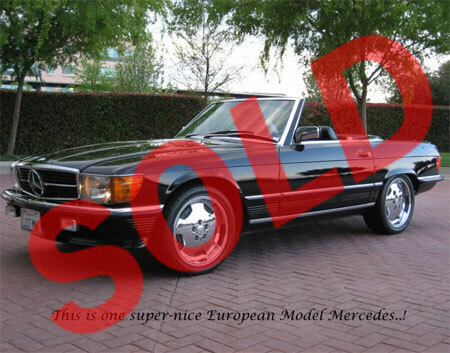 Already Sold to Sherman Oaks, California! Super Color.., Many Add-ons.., A Head-Turner..! Find out more here. 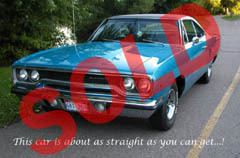 Already Sold to: Nanaimo, British Columbia (Canada)!